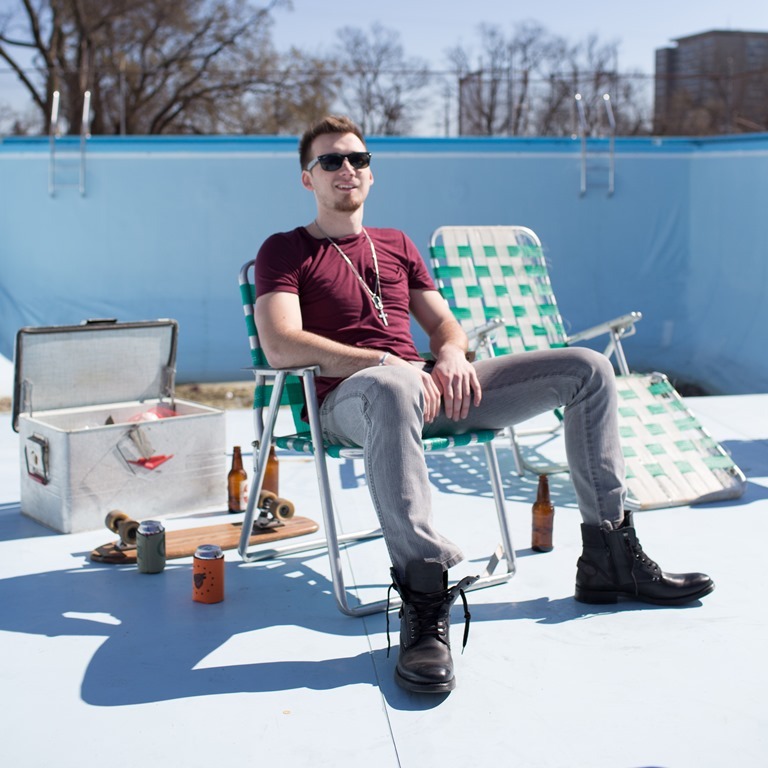 Set for an exclusive world premiered yesterday (4/5/17) on CMT, Tennessee native and Big Loud Records artist MORGAN WALLEN premiered the video for his strutting debut single, “The Way I Talk”. Airing on CMT Music and CMT.com, the fun-filled clip was directed by TK McKamy and puts Wallen’s Southern pride on full display, as a rowdy group of friends make memories with an empty-pool party, an impromptu boxing match and much more. The debut single from Wallen’s The Way I Talk EP, the track is a drawling anthem to knowing who you are and keeping traditional values alive, playing off the fresh faced singer-songwriter’s dynamic vocal presence and a sound straight out of the modern South that combines elements of country and rock. Written by hit makers Ben Hayslip, Chase McGill and Jessi Alexander, “THE WAY I TALK” is currently rising inside the Top 40 at country radio, and already has more than 6.3 million plays on Spotify. An acoustic video for the track previously premiered on NASH Country Daily, and Wallen was chosen for inclusion in Taste of Country’s RISERS contest early this year. Wallen has been electrifying crowds throughout 2017 as an opening act on select dates of superstar duo Florida Georgia Line’s DIG YOUR ROOTS TOUR, and will continue playing shows across the country this summer. 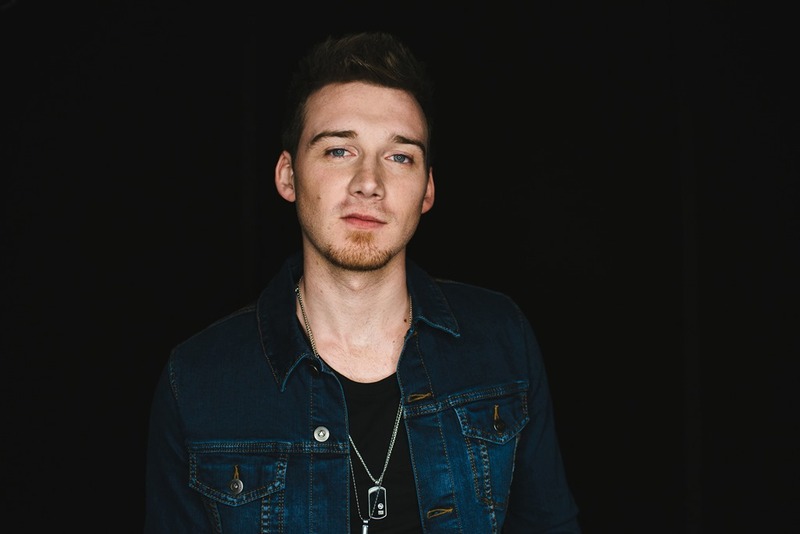 About Morgan Wallen: Born in Sneedville, Tenn. (also home to bluegrass legend Jimmy Martin), Wallen was a star on the baseball diamond, attended the same high school as country superstar Kenny Chesney, and has deep roots in the church. With a hard-rock loving preacher for a father and a mother who couldn’t get enough country and contemporary Christian music, Wallen began performing for his local congregation at the tender age of 3 and went on to develop a strong love of country, rock and hip-hop. After moving to Music City in 2015, he’s co-written with hitmakers like Craig Wiseman, Rodney Clawson, Chris Tompkins, the Warren Brothers, Tommy Cecil and Matt Dragstrem, and has been honing his studio poise with award-winning producer Joey Moi. Wallen’s five-song EP The Way I Talk hit iTunes and Spotify on July 29, 2016, and his Southern-roots anthem “The Way I Talk” was instantly included on Spotify’s popular Wild Country, New Boots and New Music Friday playlists. For more about Morgan Wallen, visit www.morganwallen.com. Chris Young to Headline "Let Freedom Sing! July 4 in Music City"